"PIB is an incredibly versatile polymer. It can have many different properties depending on how it is made. 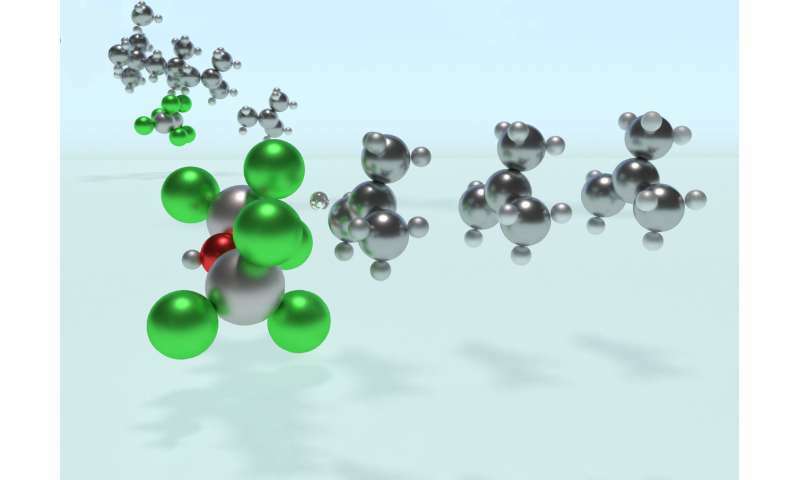 There are many different 'recipes' for making PIB, each employing different catalysts and reaction conditions, but it turns out that no one really knows what is happening at the molecular level. Finding out what is going on is important because it is harder to control a process that you don't understand." Solving this catalytic puzzle is of interest to Lubrizol, which specializes in ingredients and additives for polymer-based products. 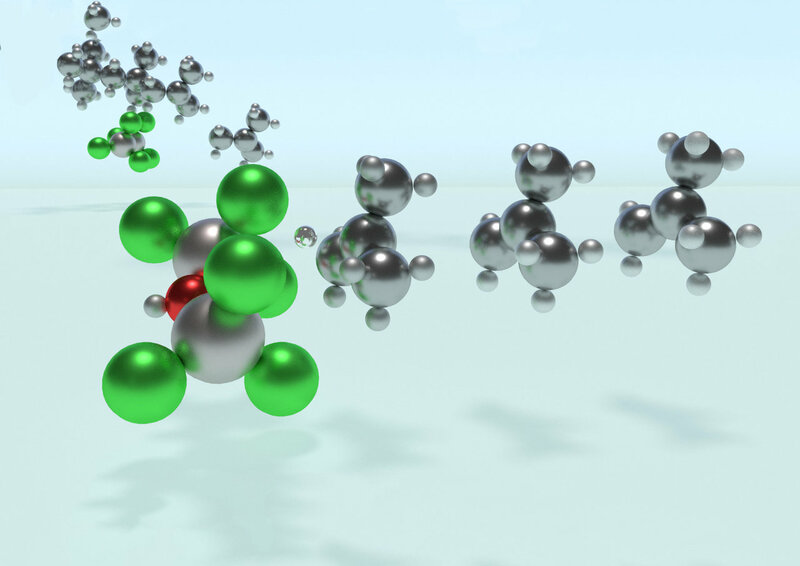 Utilizing the University's Center for Research Computing to analyze the molecular processes, the Pitt/Lubrizol group found that the assumed reaction mechanism was not correct and that initiation of the reaction requires a "superacid" catalyst. "These findings provide fundamental insight into the PIB reaction mechanism that could potentially be used to design different catalysts and to control the reaction—and hence, the potential range of products—in ways that are currently not possible." Dr. Johnson said. "This project shows the value of creating academic/industrial partnerships to pursue research that might not be possible if pursued independently."